Valentine's Day is around the corner and if you are looking to spend some beautiful moments with your loved one, here is the list of one-day romantic getaways in India couples can take on this special day. Valentine's Day is the most celebrated day of love from all around the world; no matter you are in a long-term relationship or just started, every couple wants to celebrate this day of love. When Valentine's Day falls on a weekday it is little difficult for couples to plan a long weekend. However, you can go for a romantic evening or spend the whole day with your loved one. To make the most of the day, you can also plan a one-day trip with your partner. Here we are with a list of one-day romantic places in India where you can escape to from Mumbai, Delhi and Bangalore. Agra, Uttar Pradesh is a perfect destination for a one-day romantic getaways in India as nothing can be more romantic than to spend this beautiful day with your better half in front of the eternal monument of love, Taj Mahal. It's around 3 to 4 hours drive from Delhi and one of the perfect romantic places in india for a romantic evening. 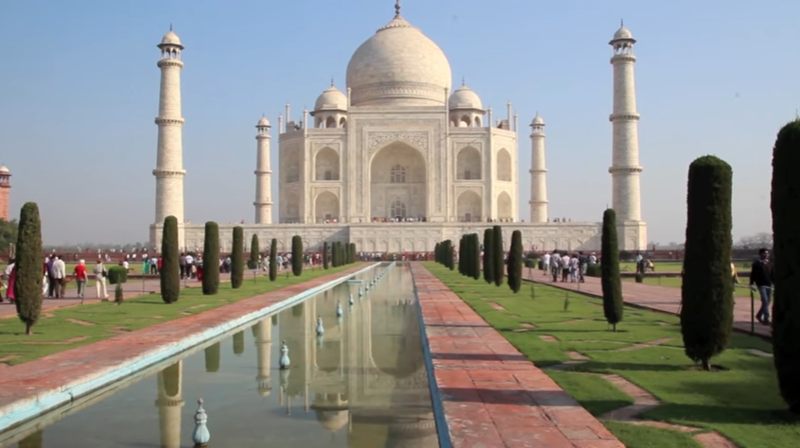 One can visit Taj Mahal, Agra Fort, Fatehpur Sikri and enjoy shopping in Agra's local market. Kasauli, Himachal Pradesh a beautiful small hill station located on the way from Chandigarh to Shimla is a perfect one-day getaway near Delhi for couples who want to spend some cosy moments away from the hustle-bustle of city life. It takes 5 hours to reach Kasauli from Delhi. Beautiful green hills and pleasant weather make Kasauli a romantic destination. Enjoy shopping, delicious food or just take a romantic stroll in the calm and beautiful environment of Kasauli. Monkey point, Sunset point and Lover's Lane are perfect for romantic evenings. Neemrana Fort Palace is a great place to spend a romantic day with luxury, history and architecture. It is 122 km from Delhi on the Delhi-Jaipur highway and takes 2 to 3 hours to reach there. Beautiful hanging gardens, large swimming pools, an Ayurvedic spa and India's first zip line - everything can be enjoyed here. Though it's a little expensive to stay at Neemrana Fort Palace, trust us, every penny you spent is worth to celebrate Valentine's day in style. Jaipur, Rajasthan also known as Pink city of India is an awesome romantic getaways in india near Delhi. 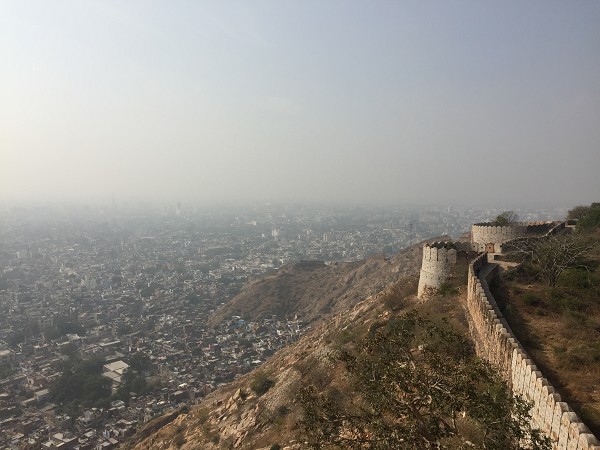 It takes about 3 to 4-hour drive from Delhi to reach Jaipur. Enjoy delicious Rajasthani meal, visit beautiful forts and gardens, enjoy shopping and spend your evening in any of the nearby resorts. Beautiful landscapes with a roaring waterfall and greenery all around make Bhandardara an ideal romantic getaway near Mumbai. 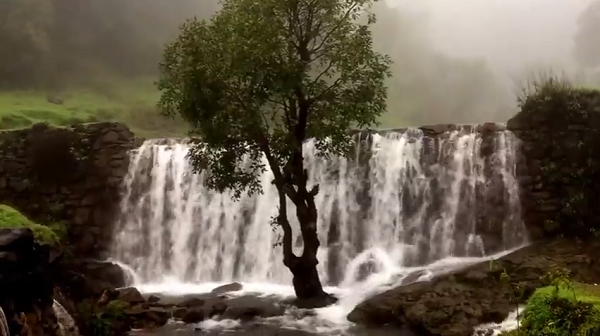 Listen to the musical rhythm of waterfalls and enjoy the natural beauty of the place in peace with your partner.Located 185 kilometres from Mumbai to the north of Ahmednagar district in Akole tehsil. Bhandardara is also considered to be trekker's paradise. 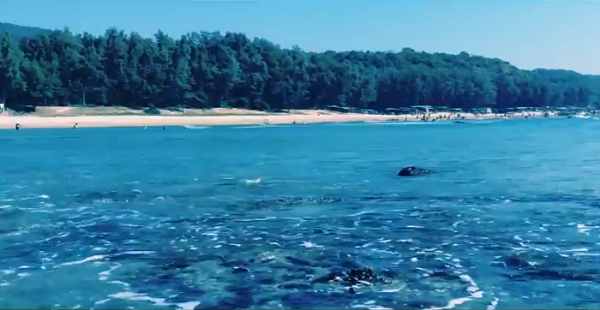 Kashid Beach is one of the most romantic beaches near Mumbai. It is situated at a distance of 129 km from Mumbai. Beautiful white sand, blue water and green mountains make it ideal for one-day trips from Mumbai for Valentine's Day. There are a lot of eating joints and resorts nearby Kashid Beach where one can visit to have some delicious food and relax. 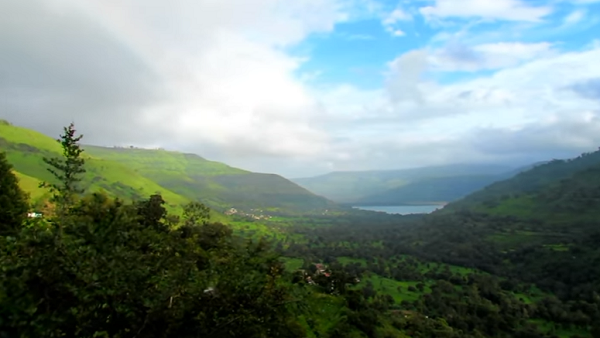 Panchgani is one of the most popular hill stations in Maharashtra. A flat piece of land called the 'tabletop' is the highlight of the place. It is at a distance of 280 km from Mumbai and is well connected by road. The place is surrounded by five hills in the Sahyadri Mountain topped by a volcanic plateau. Pleasant weather of Panchgani attracts so many tourists throughout the year. Couples like the calm and beautiful surrounding of Panchgani to spend some cosy time with each other. One of the best wildlife sanctuaries in Karnataka, the Kabini Wildlife Sanctuary is one of the most beautiful and romantic getaways in India. It is 210 km from Bangalore and takes only 4 hours to reach there. A romantic bike trip is an ideal way to enjoy your Valentine's day. It is a must see for all nature lovers and for those looking for a perfect vacation amidst lush greenery and imposing waterfalls. Many resorts at Kabini offer special packages on Valentine's day to make your day even more special. 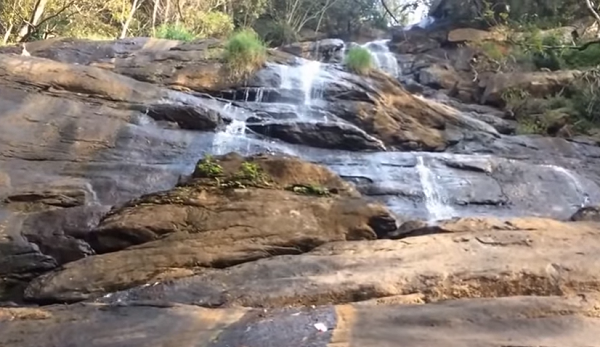 Hogenakkal Falls is the perfect romantic destination to relive the memories with your partner. 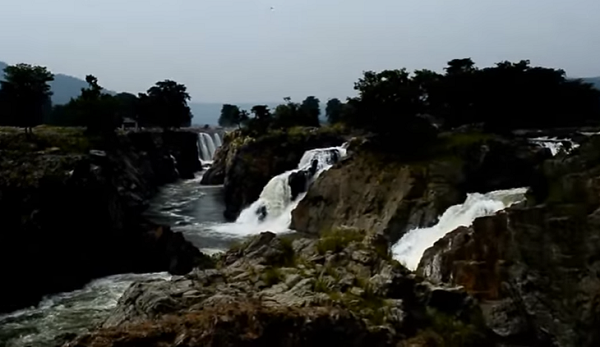 Get drenched in the clear waters of Hogenakkal Falls with your partner and get refreshed. 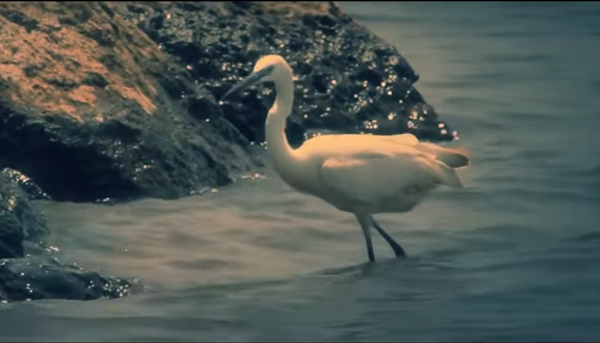 It is at a distance of 180 km from the city making it a perfect one-day destination from Bangalore. Enjoy Coracle, a small boat ride in the Kaveri River and enjoy the beauty at its best. Though you may find it a little overcrowded but be yourself and enjoy. 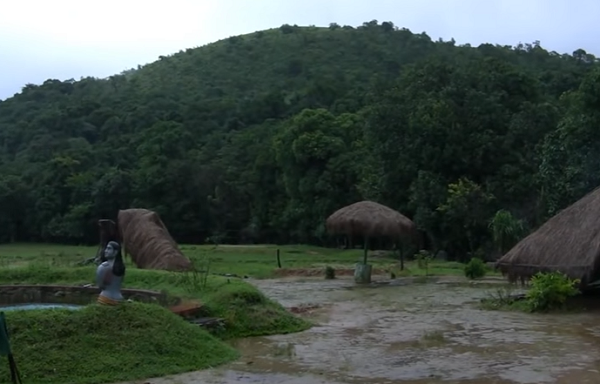 Sakleshpur is a beautiful hill station, a refreshing getaway for couples as well as families. It is located on the National Highway 48 just 221 km away from Bangalore. Sakleshpur has a rich biodiversity and one can enjoy trekking a lot. Bisle reserve forest trek and Kumara Parvatha trek are the best to get a glimpse of the area. So pack your bags and enjoy trekking with your soul mate this Valentine's Day. Yercaud is a small hill station which is at a distance of 222 km from Bangalore around 5 hours drive via NH 44. 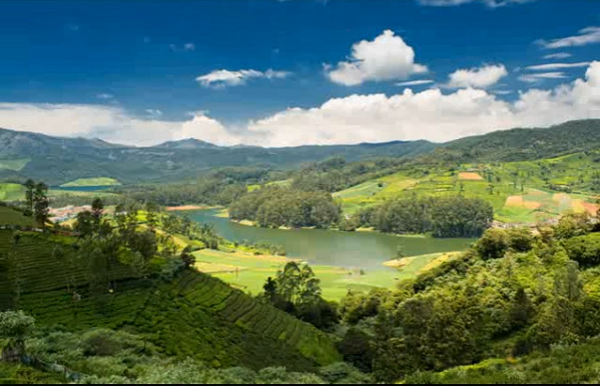 Yercaud drives its name from the dense forest near the lake, the name signifies lake forest also called as Jewel of the South. Pleasant weather, scenic beauty and lots of fun activities such as boating and sightseeing make Yercaud a popular tourist destination. It can be a romantic getaway for couples to get some relaxation and do fun activities together.